In 1998 Ben-Shabat first described an entourage effect in cannabis as a relationship between the chemicals that enhance each others’ effects. These abilities come primarily from cannabinoids (naturally occurring compounds found in Cannabis sativa L. plant—at least 85 known to date), terpenoids (flavour and aroma from many foods and essential oils; terpenes modify the effects of cannabis), and flavonoids (colour pigmentation of the plant). Each strain and even specific harvest of a strain will have a unique make up with these ingredients; much like each vintage of wine. This diversity of chemicals creates a more synergistic effect, thus, the whole plant is greater than the sum of its parts.  CBG is the precursor to the three major branches of cannabinoids: tetrahydrocannabinolic acid (THCa), cannabidiolic acid (CBDa), and cannabichromenic acid (CBCa) and can be thought of as the ‘stem cell’ of other cannabinoids found in cannabis. Besides its role in forming other cannabinoids, CBG may have many important effects of its own specifically its neuroprotective and pain relieving qualities.  Cannabichromenic acid, or CBCa, is a non-intoxicating cannabinoid, and the acidic precurser to CBC. Cannabichromene, or CBC, is a non-intoxicating cannabinoid, second most abundant cannabinoid in some strains. Despite the presence of CBC in certain strains, relatively few studies have investigated the pharmacological effects of this compound. CBC was shown to have analgesic properties in animal studies, additionally a combination of CBC and THC may lead to enhanced anti-inflammatory actions but more research is required to better understand these properties in humans. DeLong, G. T., Wolf, C. E., Poklis, A., & Lichtman, A. H. (2010). Pharmacological evaluation of the natural constituent of Cannabis sativa, cannabichromene and its modulation by Δ(9)-tetrahydrocannabinol. Drug and alcohol dependence, 112(1-2), 126-33. Cannabidiolic Acid, or CBDa, is a non-intoxicating cannabinoid, and the acidicprecurser to CBD found in growing cannabis and hemp.  Cannabidiol, or CBD, is a non-intoxicating cannabinoid that reduces and modulates the intoxicating effects of THC. CBD may be useful treatment for a number of conditions including: Alzheimer’s disease, anxiety, cancer, cardiovascular diseases, Crohn’s disease, depression, diabetic complications, drug addiction, epilepsy (not all forms), Huntington’s disease, inflammatory diseases, multiple scleroris, nausea, pain (neuropathy), Parkinson’s disease, psychosis, rheumatoid arthritis. Pisanti, S., et al., Cannabidiol: State of the art and new challenges for therapeutic applications. Pharmacol Ther, 2017. 175: p. 133-150.  Tetrahydrocannabinolic acid, or THCa, is a non-intoxicating cannabinoid found in raw and live cannabis, THCa is the acidic precursor to THC. Tetrahydrocannabinol, or THC, is an intoxicating cannabinoid commonly described as feeling ‘high’ or ‘stoned’ with potential therapeutic value. Research has focused on a handful of conditions that THC may help including muscle spasms and chronic pain, nausea and vomiting, epilepsy, appetite stimulation, cancer, and several psychiatric disorders such as PTSD, anxiety, and depression. To date, the quality of evidence supportive of cannabinoid treatment for these conditions are of moderate quality, however, all of these conclusions come with a strong limitation: studies on the therapeutic effectiveness of cannabis and its cannabinoids are sparse but are strengthening due to the increased support and legalization of cannabis for medicinal or recreational purposes. Cannabinol, or CBN, is what tetrahydrocannabinol (THC) will break down into overtime. It is mildly intoxicating compared to THC.  CBN will induce little to no intoxicating effect, but is the strongest cannabinoid reported for promoting deep relaxation.  Cannabidiolic Acid, or CBDa, is a non-intoxicating cannabinoid, and the acidic precurser to CBD found in growing cannabis and hemp.  Cannabidiol, or CBD, is a non-intoxicating cannabinoid with potential therapeutic value, reduces and modulates the intoxicating effects of THC. Kogan, N.M. & Mechoulam, R. The chemistry of endocannabinoids. In: J. Endocrinol. Invest. 29 (Suppl. to no. 3): 3-14, 2006. Our ECS receives natural cannabinoids produced inside our bodies (endogenous cannabinoids). Our ECS can be stimulated with plant-based phytocannabinoids (exogenous cannabinoids) to impact many of our physiological systems and move them toward homeostatis (a balanced regulatory system).